Accommodation in Gansbaai: Seaside Rentals Self Catering. 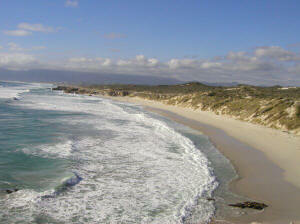 You are here: Home / Western Cape / Gansbaai / Accommodation in Gansbaai: Seaside Rentals Self Catering. GANSBAAI THE FISHERMANS TOWN BUT ALSO THE "BIG TWO TOWN" – SHARK DIVING AND WHALE WATCHING. 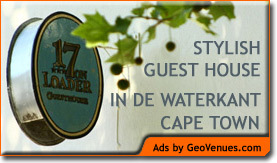 For Guest House accommodation – staying at 17 on Loader, in "de Waterkant Village" is a must. !